If you own or run a restaurant, bar or cafe then you know the importance of your menu! 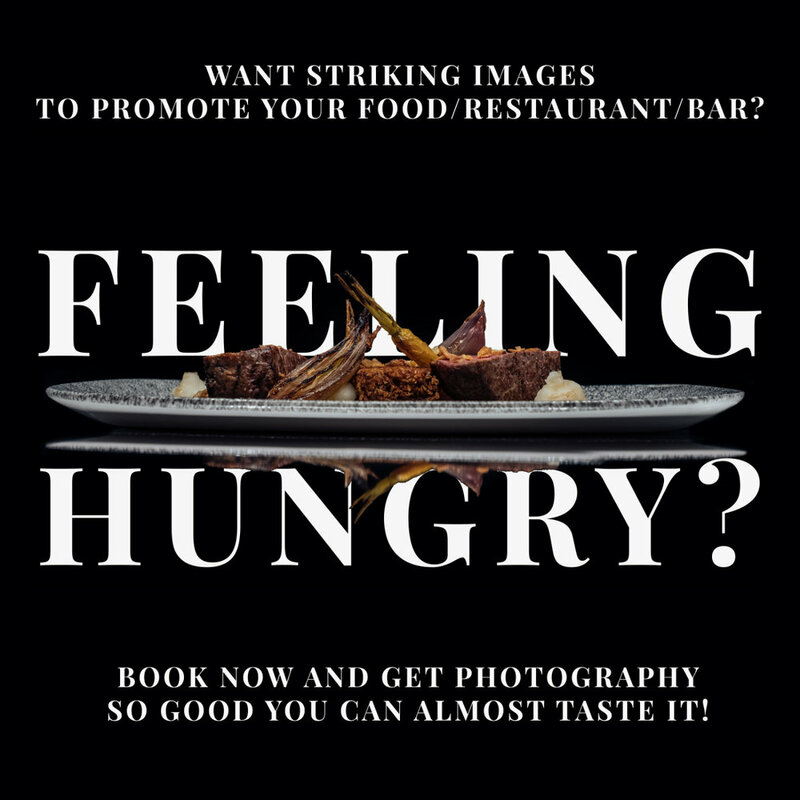 It acts as the first introduction to your food and having great pictures can make a massive difference! My work has been featured in multiple local magazines (such as Staffordshire Life) and online as well. Before even sampling your tastiest dishes all customers first eat with their eyes, it’s an overused phrase but one that is key in food service. A well presented dish will always be preferred even over the exact same dish prepared roughly. This will be reflected in your customers feedback and reviews. Most people are more likely to order a dish they can see so they know what they are getting. I will take your excellent dishes and present them in perfect photos with a variety of techniques that will really bring out the appeal of your food. By choosing high price point dishes and the best you have to offer you can push sales to the high margin dishes and increase profits while simultaneously helping your customers see what you are all about! Competition is high within the food retail industry and you can stand out with a professional food photographer. By having great images they can be utilised on social media, websites and in print. As more people begin looking online for restaurants a beautiful set of professional food photography images can give you a leading edge. Why not get in touch now to discuss the service I can offer and see how I can help your business with Staffordshire Food Photography.